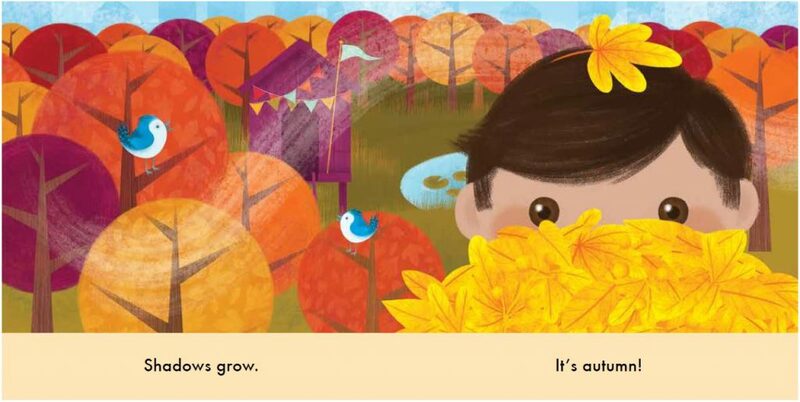 Autumn Babies & Winter Babies: Celebrate the Wonder of the Seasons with Babies in the Park – Peachtree Publishing Company Inc.
Get ready to celebrate the wonder of colorful autumn days and chilly winter nights with the most fun-loving babies in our brand-new series of board books! From award-winning author Kathryn O. Galbraith and illustrator Adela Pons (our very own in-house graphic designer!) come two new books that feature a set of energetic characters who love to play in the park all year long. Both Autumn Babies and Winter Babies celebrate their respective seasons with a bright, inviting color palate and talk of typical seasonal activities that are sure to excite readers. Spirited, rhyming text coupled with colorful, graphic art help to introduce early concepts such as shapes, numbers, and repetition to young readers in an inviting way. 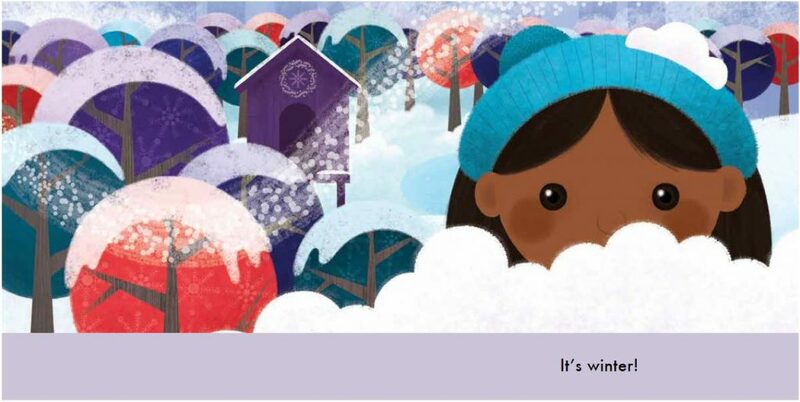 Each board book makes for a great stand-alone read, but when the books are looked at side-by-side, readers can see the familiar park landscape change according to each season. While each season has characteristics that make it special, so does each baby in our diverse cast of enthusiastic nature-lovers. Meet Sai, Simón, Jayden, and Emma! These four adorable babies appear in all of the Babies in the Park board books, so young children can follow along with each character as they engage in outdoor play during each season. The upbeat stories of our playful babies are sure to encourage an appreciation for the outdoors and imaginative play no matter what the time of year. But the fun doesn’t end when the book does; we’ve created a list of seasonal activities for young readers do outside! And, the best part, summer and spring are still to come! So get ready for more lively play and adorable babies celebrating the warmer seasons debuting in Spring 2019. 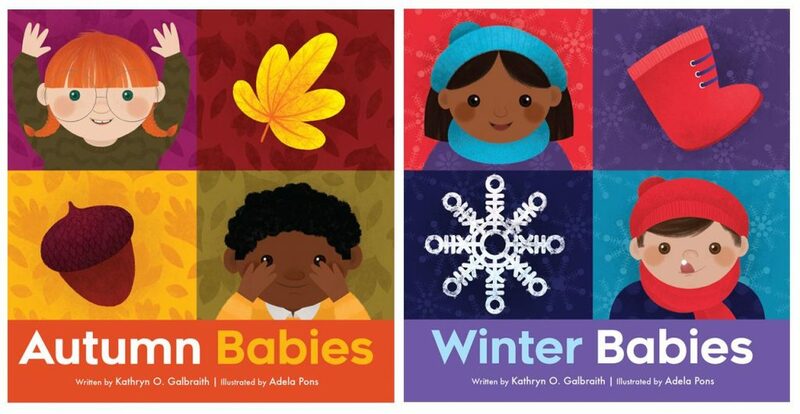 Find Autumn Babies and Winter Babies on Amazon or at your local library, indie bookstore, or Barnes & Noble!